Research in the United Kingdom has shown that smartphone shopping is considerably on the rise. Absolute Digital Media’s online marketers have conducted an analysis of eMarketer data and have discovered that mobile commerce sales in the United Kingdom are expected to make up 26.5 percent of overall online sales by 2017. The company published a report that has provided a great deal of digital sales insight. 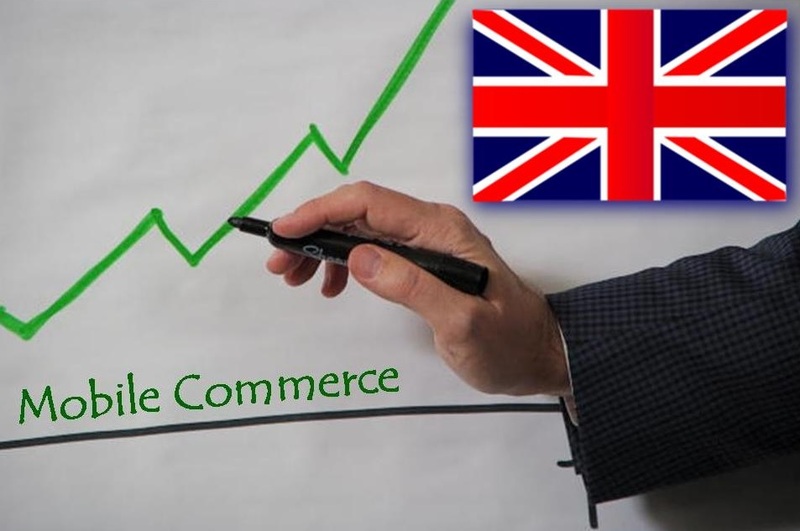 The article that was published was entitled “Mcommerce Takes 15% of UK Retail Ecommerce Sales”. What it showed was that digital sales, such as online and mobile commerce, in the United Kingdom, are making up a larger proportion of total retail sales than is the case in the majority of countries worldwide. It is expected that smartphone and tablet based sales, alone, are expected to reach £6.61 billion. The research went on to reveal a great deal more about mobile commerce and its impact on shopping overall. For example, it was predicted that the sales would make up 11.5 percent of total British retail sales by the end of the year. This, compared with the 10.2 percent, which was the figure last year. eMarketer had predicted that among digital shoppers, 58.3 percent will browse or research the products that they are considering this year. The data from the eMarketer study has made it clear that there is a great deal of importance in retail for mobile commerce. This means that companies that wish to succeed will need to focus on making sure that they use the right marketing strategies and that they provide the right optimized online experience for people who are looking into products by way of their smartphones and tablets.